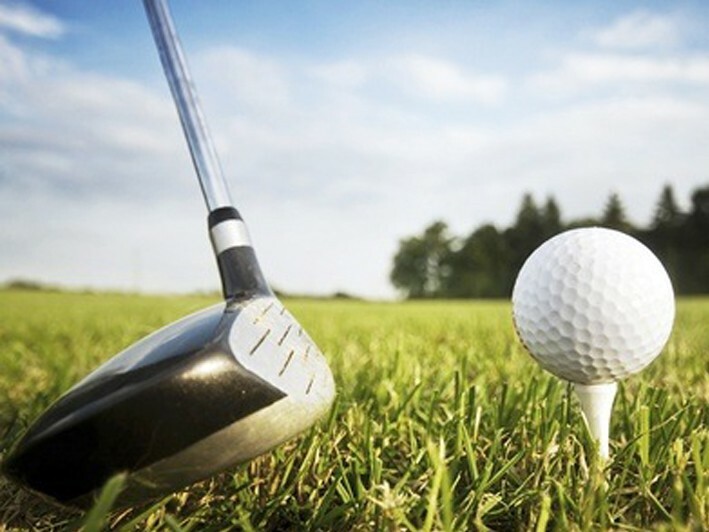 What do you get the guy who has everything…how about a lesson with one of the Island’s finest golf instructors? 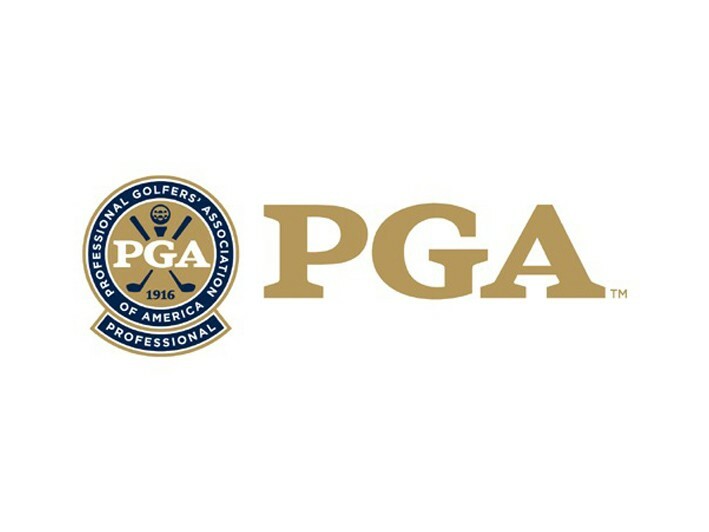 Bob Greenstein who is a PGA Golf Professional has brought his talent and insight to players of all levels for over twenty-five years. 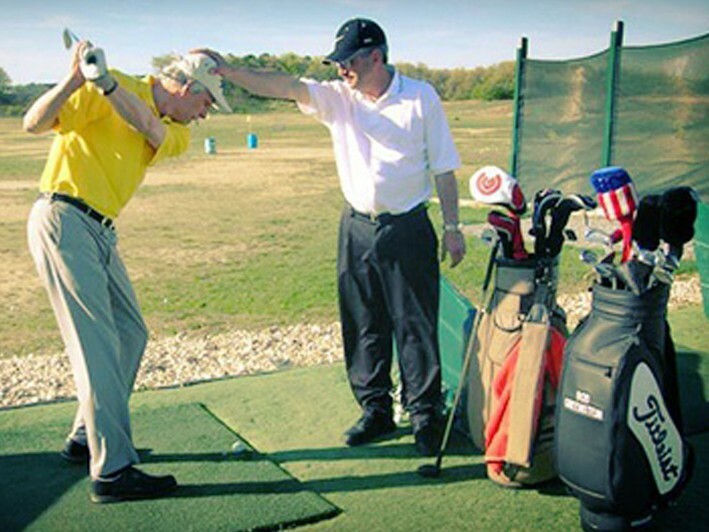 We believe that in just one lesson, you’ll see improvement in not only your swing, but your outlook. Bob is compassionate and personable, putting the student at ease immediately. He possesses solid knowledge of the sport, the swing, and how to impart these skills on his students. Bob Greenstein is offering a remarkable deal on a one-hour, $100 lesson for only $49. Give the novice, intermediate, or semi-advanced golf enthusiast in your life something from which they can truly benefit. Bob won’t try to rebuild or reinvent your swing – instead he works with what you’ve got and what makes your style unique, and helps you amplify it to you improve your game. Bob has taught adults and juniors, and has experience with everyone including basic beginners. Not everyone is a natural athlete, but Bob is prepared to help anyone with interest in the great sport of golf, natural ability notwithstanding. No matter where your skills are now, he can make a difference. Give yourself or someone special the gift of a one-hour lesson with Bob Greenstein, and get back into the “swing” of things. Bob Greenstein is a PGA Golf Professional who has brought his talent and insight to players of all levels for over twenty-five years.